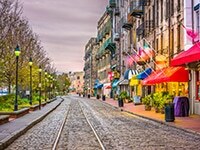 Savannah has so much to offer. Whether you’re looking for a place to stay, where to eat or just what to do during your trip, consider us your official guide! 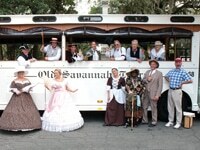 Visit StayinSavannah.com or call 912-721-2305 to plan your next Savannah adventure today. 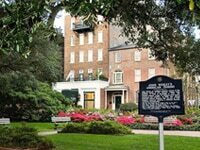 Known for its superb service and hospitality, The President’s Quarters is located in a residential area and is a leisurely 10-minute stroll to River Street and other historic sites. 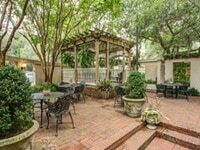 Rates include all the amenities: breakfast, afternoon wine with hors d’oeuvres, plus nightly turndown service. (800) 233-1776.